Purchase Printable Gift Certificates Now! South Hills Power Yoga teaches Inspired Power Yoga that ignites the body and mind through the cultivation of breath and presence. Classes incorporate a wide variety of inspirational themes & occasional music that fuel the powerful current created by the asana flow. Accessible for all levels. Offering heated and non-heated yoga sessions. Check out our Class Description Page for more info. The older we get the harder it is to try something new... so why wait another day to kick off your shoes and step onto a yoga mat? 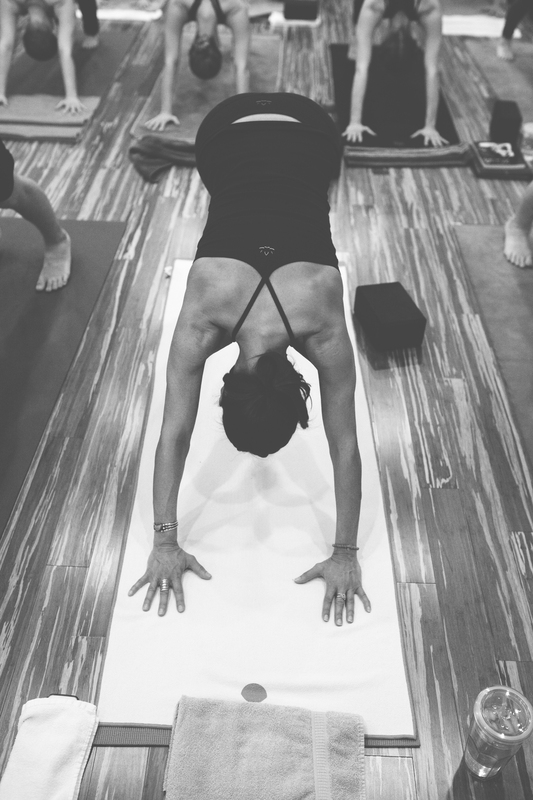 Our New Student Page will help to prepare you for your first class at South Hills Power Yoga. We are so excited to announce the opening of SHPY’s sister studio, Bloomfield Yoga, founded by SHPY teachers Jennifer Lee and Stacey Vespaziani. 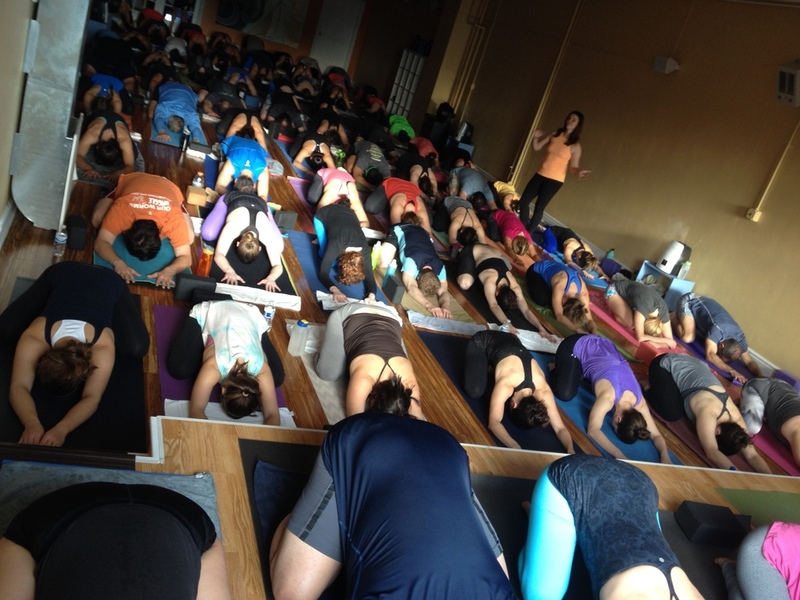 BFY runs independently but shares SHPY’s ethos of accessible, community oriented yoga. Like SHPY, we focus on heated vinyasa, while also offering unheated pay-what-you-can classes, meditation, restorative and acro yoga. Check out the Bloomfield Yoga website and plan to us join for a class soon!